The Anderson Power Pole post – Wandering Wyoming…and sometimes, other places. 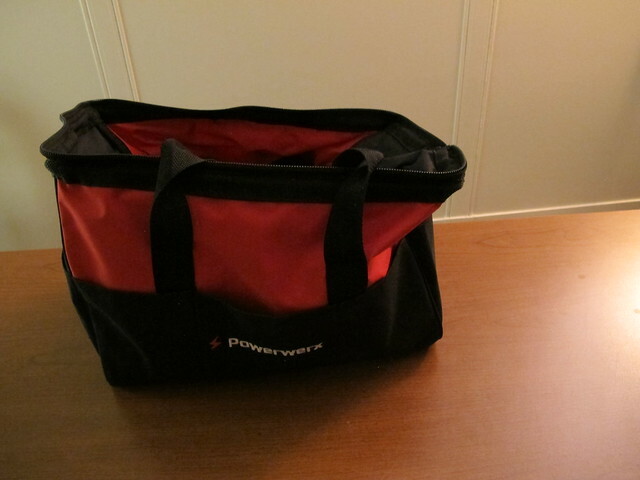 Recently, I purchased a Powerpole Bag. 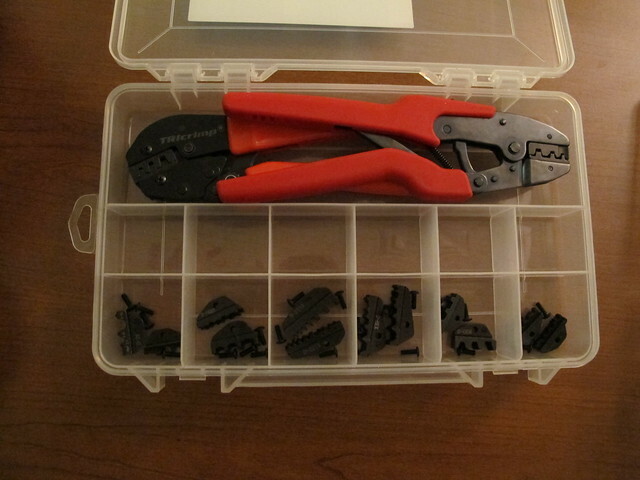 It includes a Powerpole 150 piece terminal kit and a Tricrimp crimping tool. 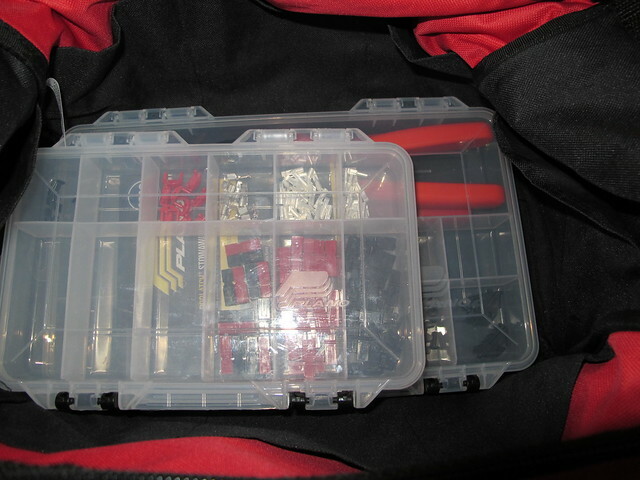 While I was at it, I bought a set of dies to go with it, as well as a small roll of 12g red/black zip cord. This post is my analysis of these items. The terminal kit contents are great, and unless you’re doing hundreds of Powerpole terminals a month, I’d recommend the smaller size. 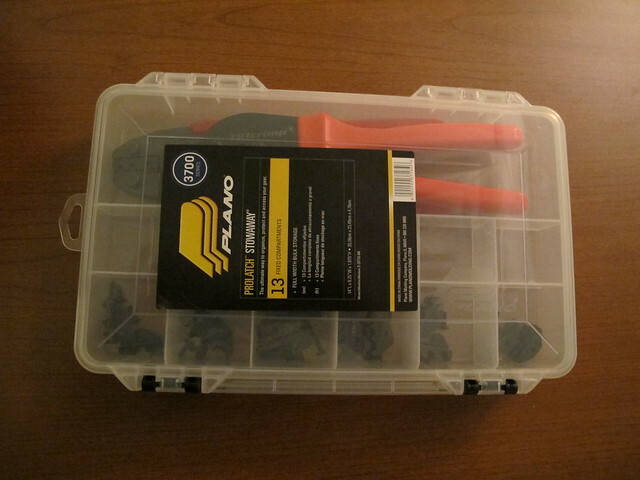 I threw the divider box that cam with the kit in the trash, where it belonged. I suggest you consider doing the same, if you buy the kit. 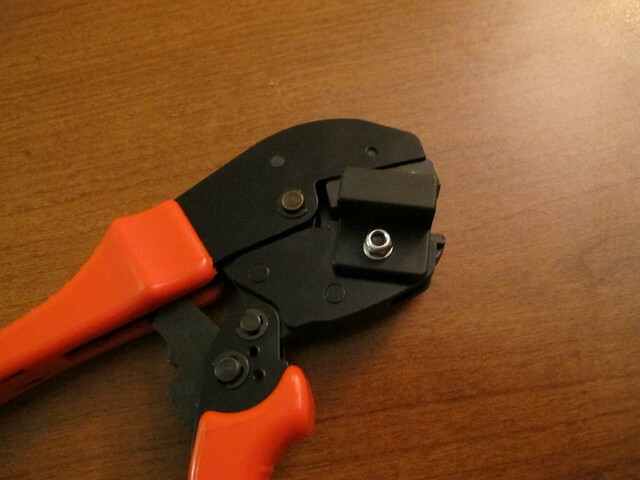 When I called customer service at Powerwerks.com last month, they told me that I’d need THEIR crimpers to properly crimp the terminal ends to the wire. That just isn’t true. My Pro’s Kits 902-337 open barrel crimper works perfectly, and the Pro’s Kits website calls it a Powerpole/open barrel crimper now. 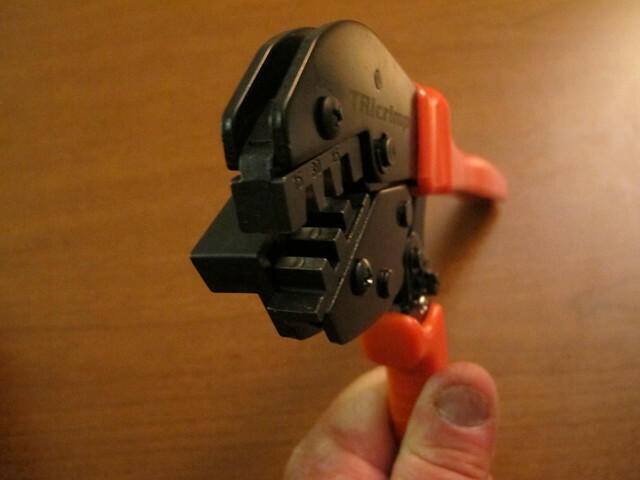 The Tricrimp dies fit my Pro’s Kits crimper as well, so it wasn’t a complete loss. 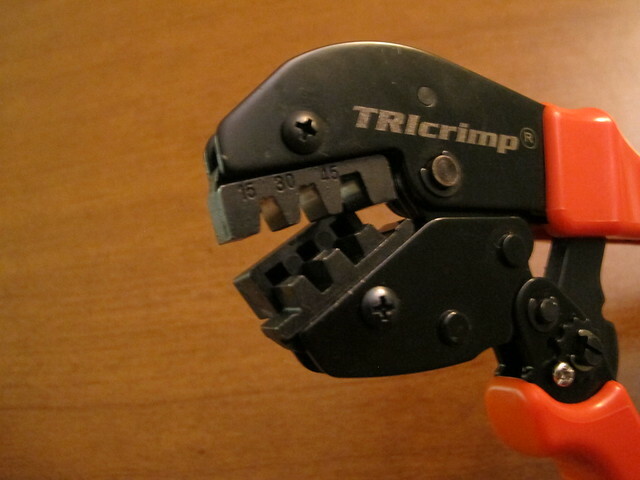 If you own a different brand of open barrel crimper, I suggest you at least TRY it on these terminals before you purchase the Tricrimp. The worst you can do is ruin a terminal. The bag is all right, but nothing special. I’d probably buy something else if I’d read a blog post like this one first, though. It’s not as sturdy as I’d like. I don’t find it the least bit necessary, and in fact a bit of a hindrance for the 15A and 30Ag wire slots. Maybe it will prove to be useful for the 45A slot. 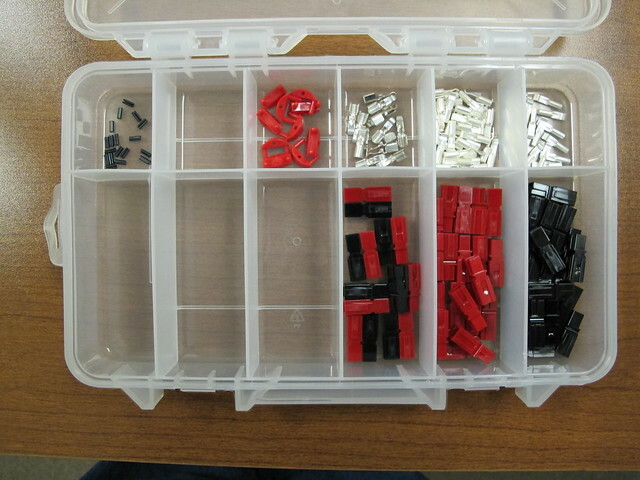 I’ll let you know when I try assembling 45A terminals. The bottom line is that while Powerpoles have become the standard for ham radio power termination, some of the accessories leave a bit to be desired, at least for me. Seems like lots of ChiCom stuff is used, which gives me pause about the Powerpoles themselves. Time will tell. YMMV. 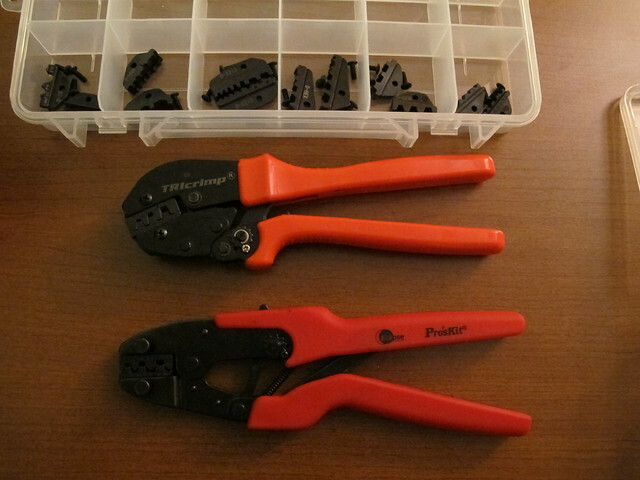 Edited to add: Powerwerx also offers a tool for disassembling terminals, but it’s a lot of money for what you get. A very thin screwdriver or a penknife works just as well.